A foreign language film is defined as a feature-length motion picture (over 40 minutes) produced outside the United States of America with a predominantly non-English dialogue track. Animated and documentary feature films are permitted. The Phase I Foreign Language Film Award Committee views all the eligible submissions in the category and votes by secret ballot. The group’s top six choices, augmented by three additional selections voted by the Academy’s Foreign Language Film Award Executive Committee, constitute the shortlist of nine films. The Phase II Foreign Language Film Award Committee views the nine shortlisted films and votes by secret ballot to determine the category’s five nominees. 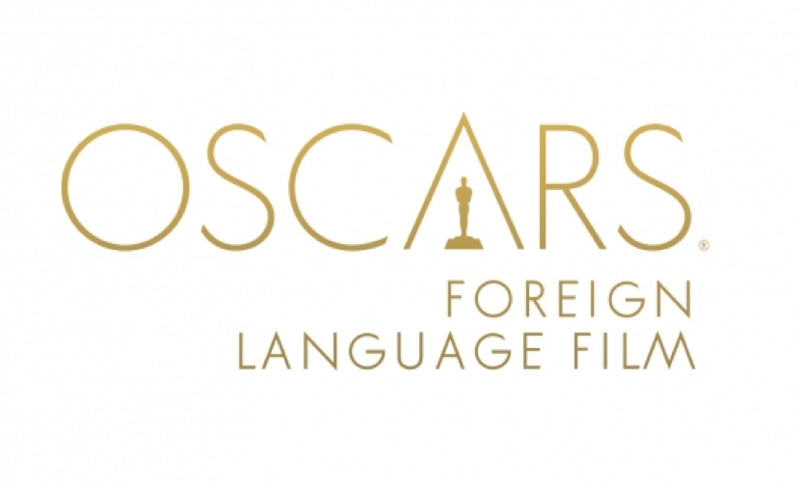 Final voting for the Foreign Language Film award is restricted to active and life Academy members who have viewed all five motion pictures nominated for the award.